New metamaterial improves the acoustic imaging! Researchers developed a metamaterial made of paper and aluminum that can manipulate acoustic waves to more than double the resolution of acoustic imaging! 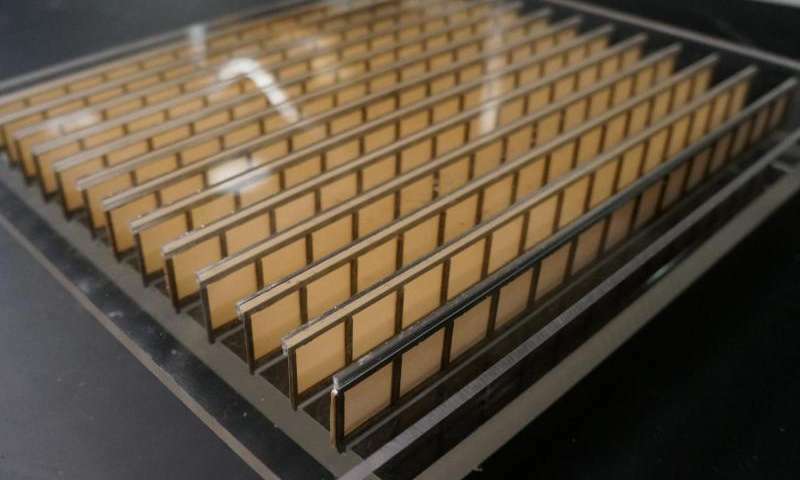 The progress never stops, again a promising discovery for the future with this metamaterial.